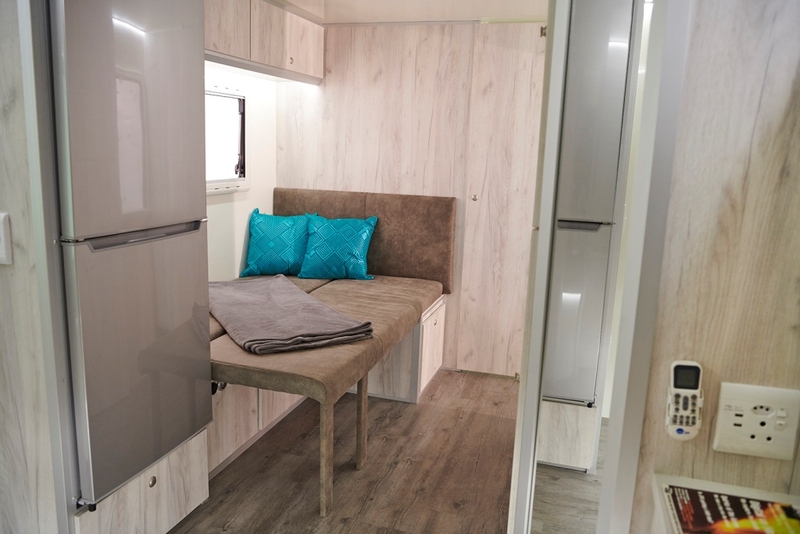 “It’s a Kinda Magic”, well it will feel like magic when you step inside the new Destination Magic Caravan. 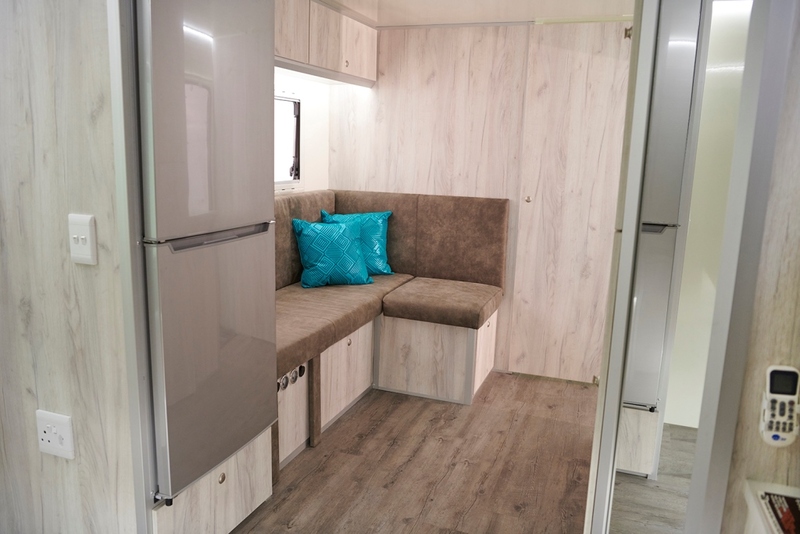 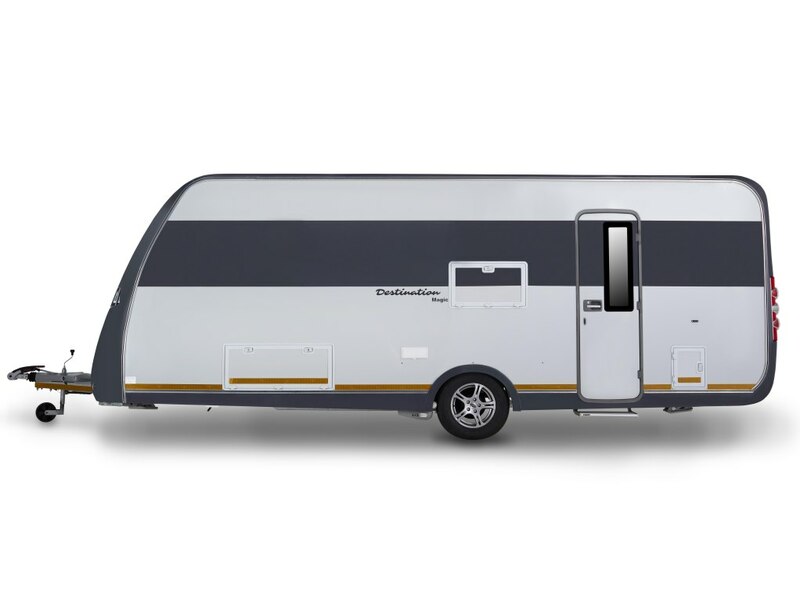 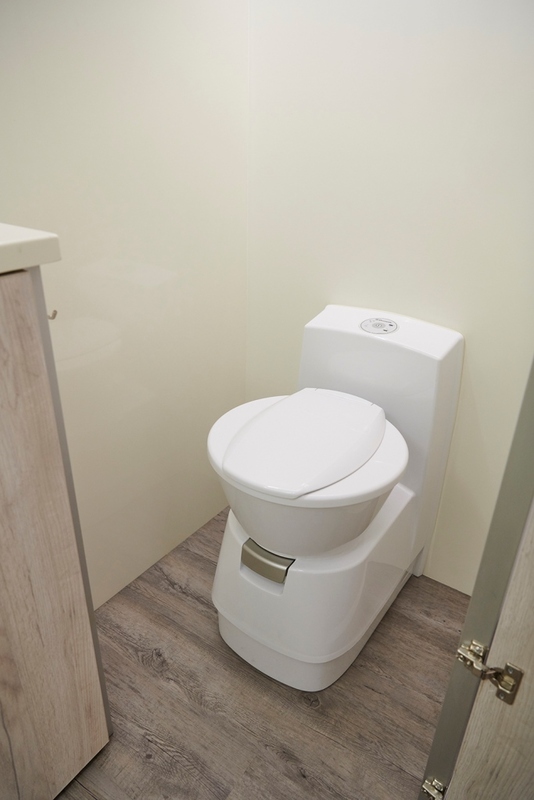 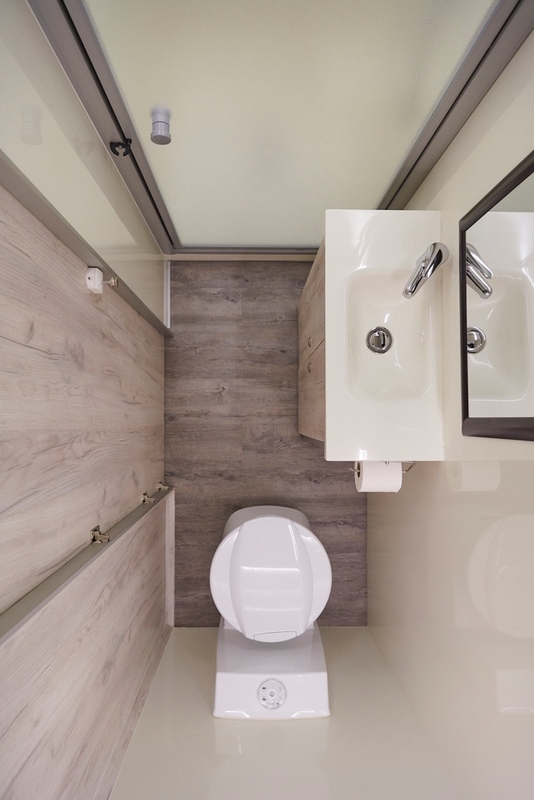 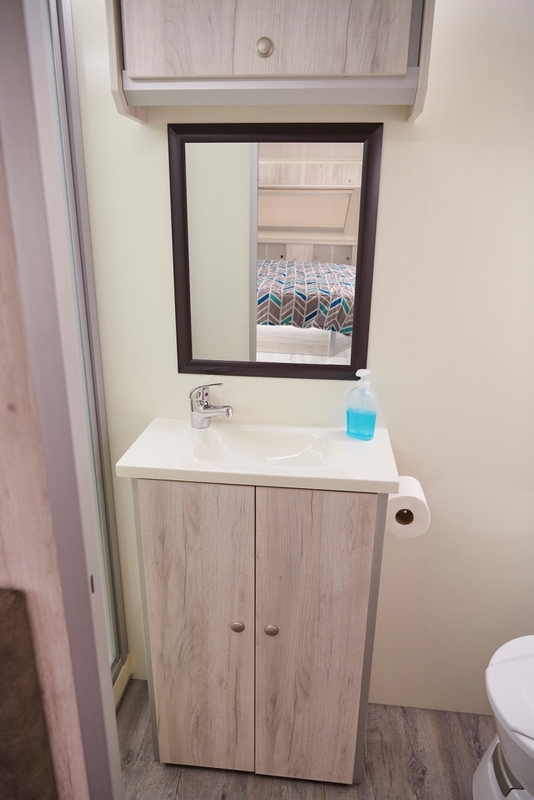 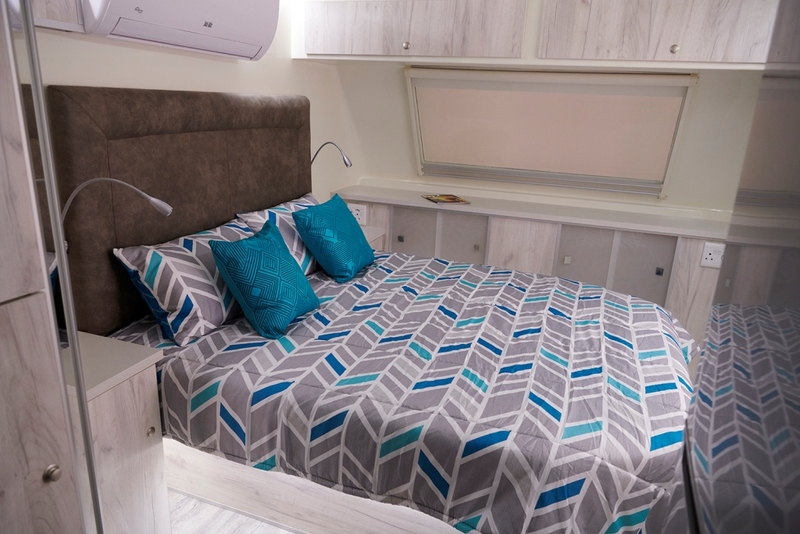 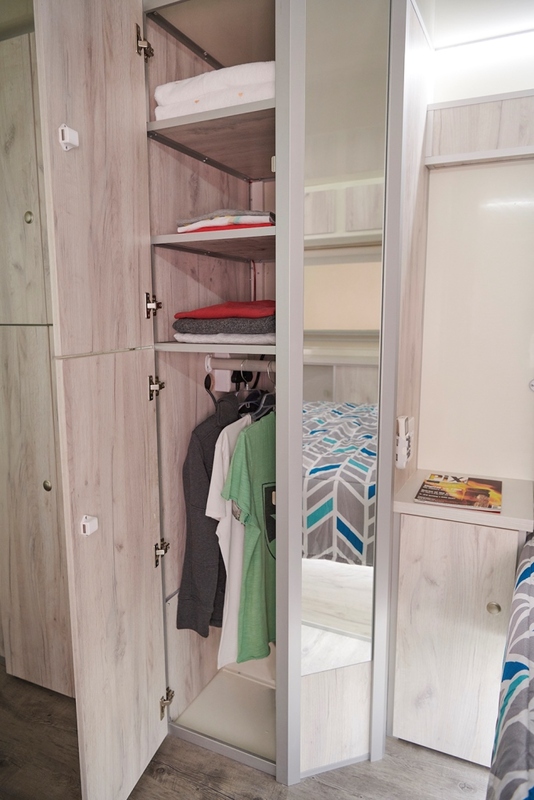 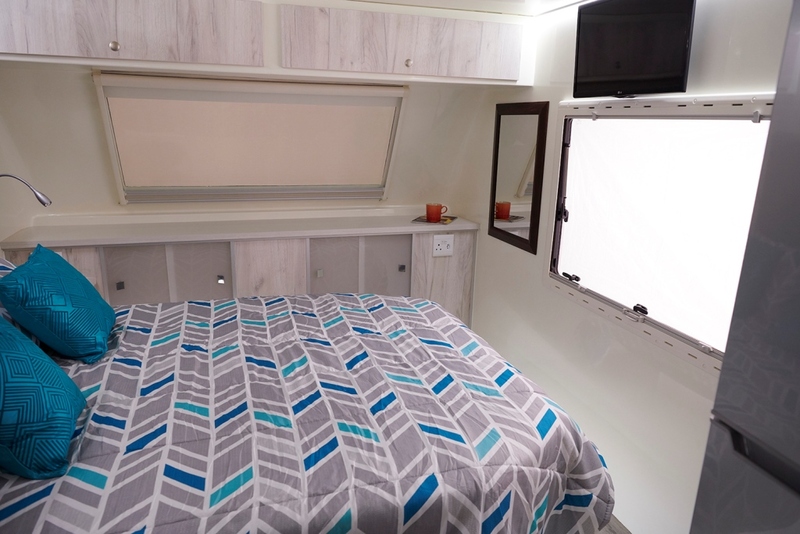 This magical 2 or 4 birth caravan boasts all the luxuries of home including a queen sized bed, retractable outdoor kitchen, microwave, shower, basin, toilet, aircon and plenty of storage space for any trip. 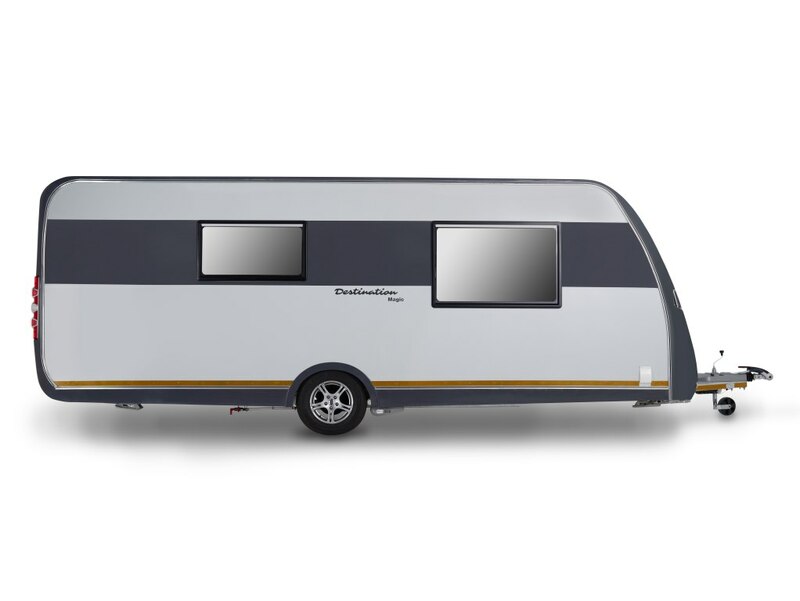 The standard Dorema Tent offers plenty of space and is quick and easy to set up. 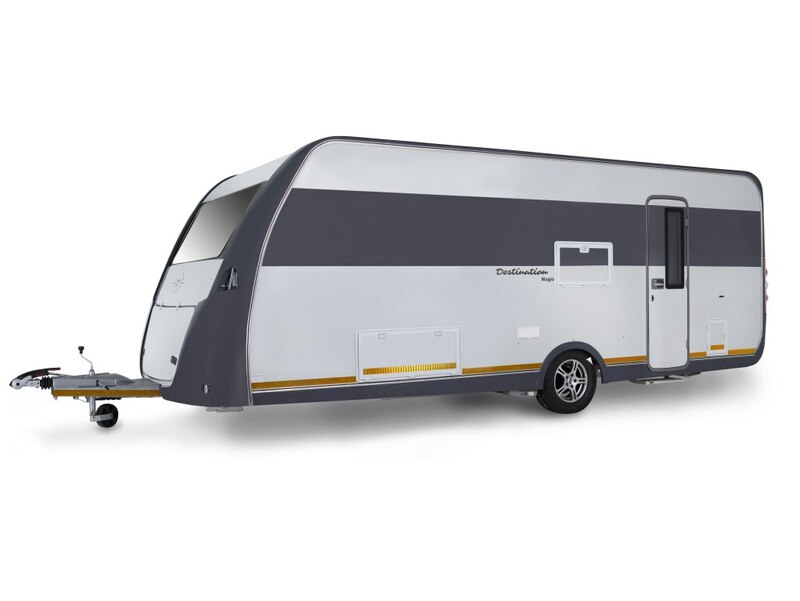 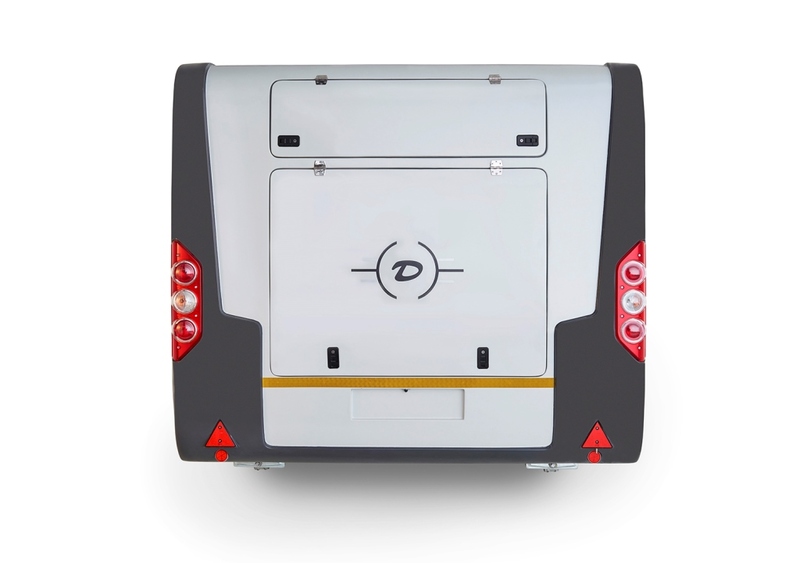 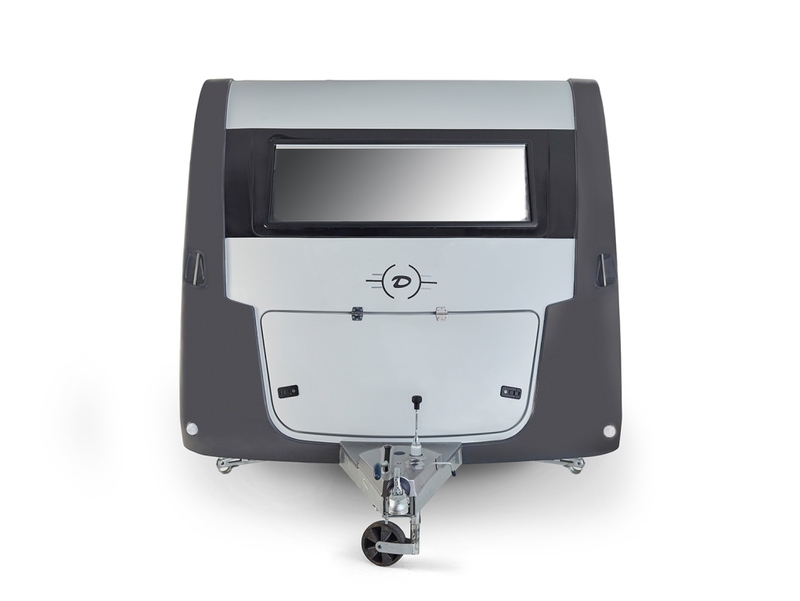 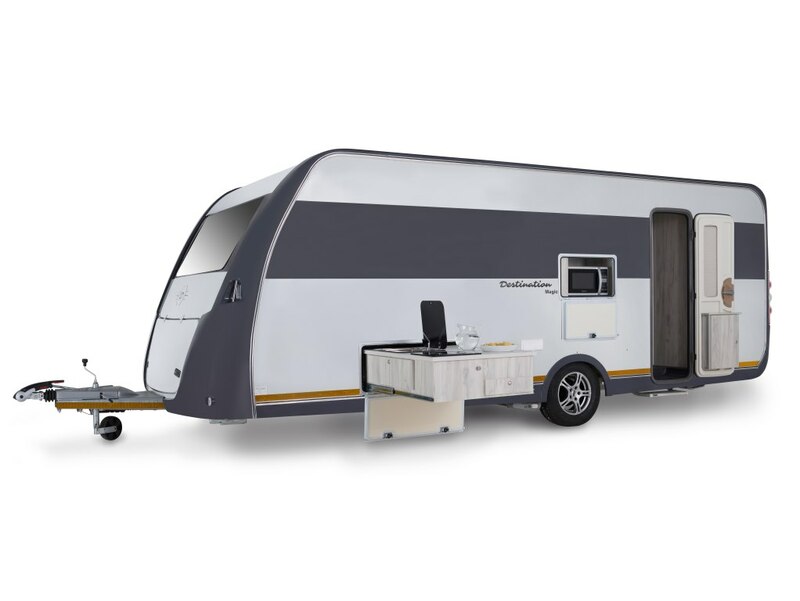 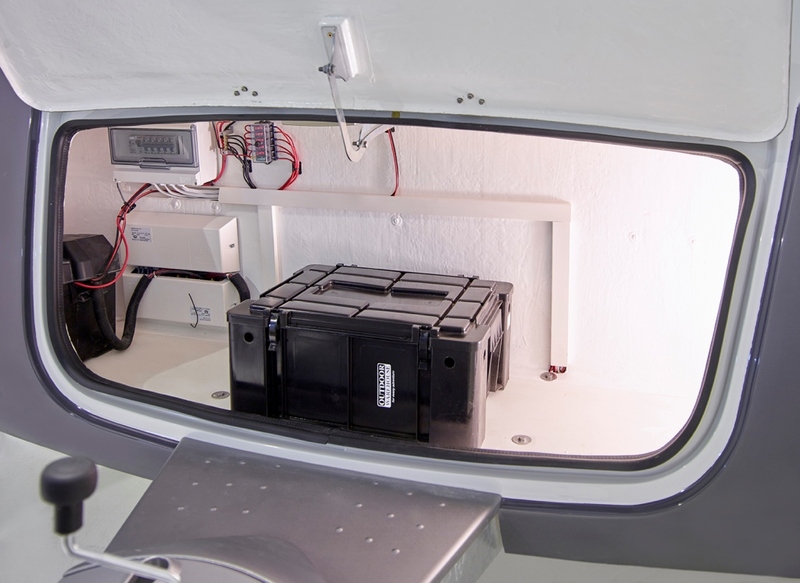 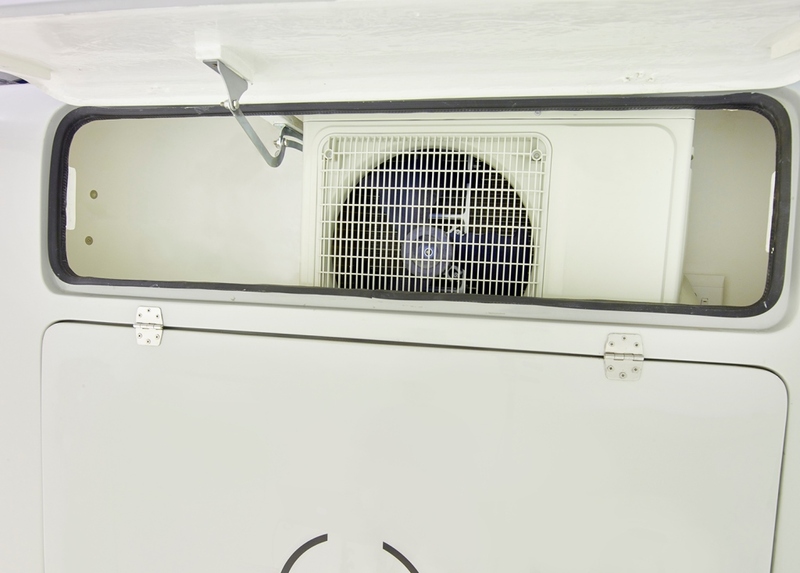 This single axle unit also has numerous accessory options such as a rally tent, self-leveling jacks, anti-sway system, rearview camera and many more to make your holiday getaway even easier.